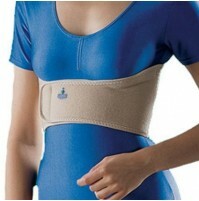 Compression support to prevent thromboembolism. Compression for tired & aching legs. Silicon thigh band for anti slipping in above knee variant. Convenient opening for Toe inspection. For ease circulation in ambulatory patients.